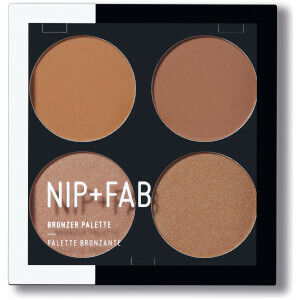 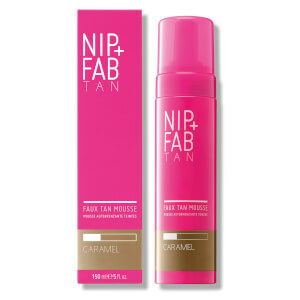 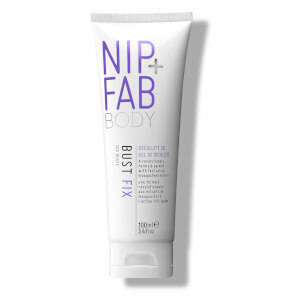 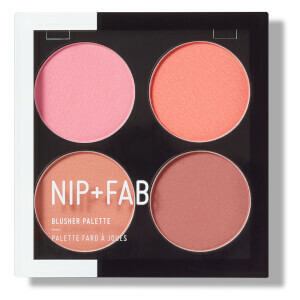 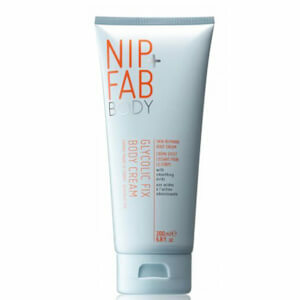 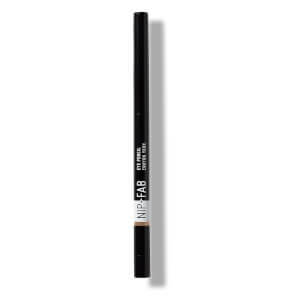 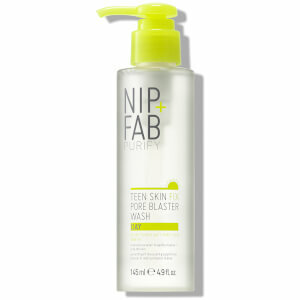 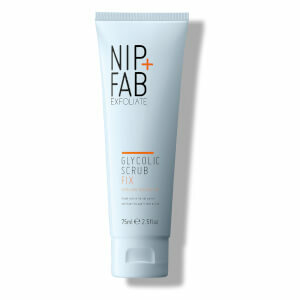 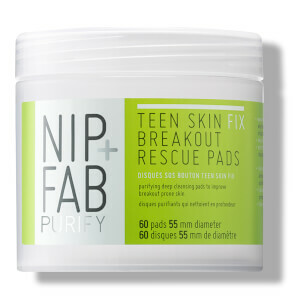 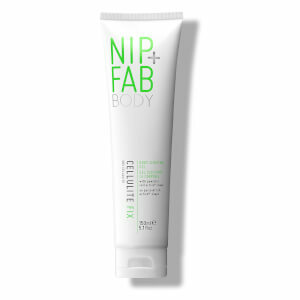 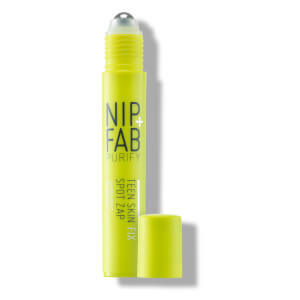 NIP+FAB is a results-driven beauty brand with a wide array of iconic skincare and makeup products. 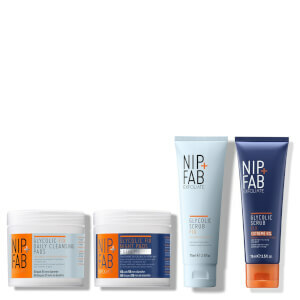 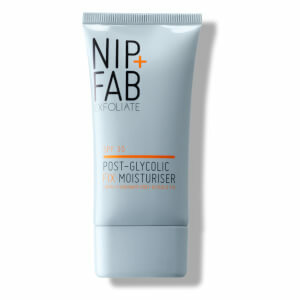 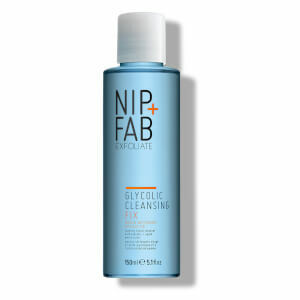 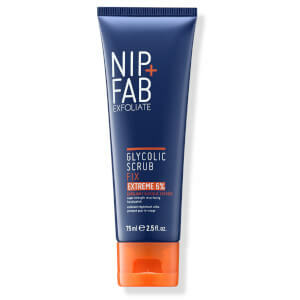 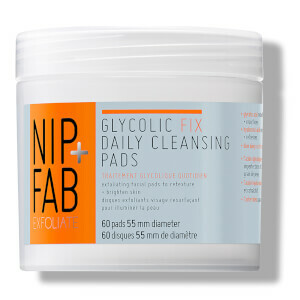 The NIP+FAB Glycolic collection is one of the brand's bestselling ranges, and is great for anyone with dull, combination or breakout-prone skin thanks to its purifying properties. 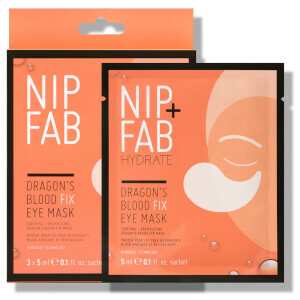 For those with more sensitive or dehydrated skin, there is also a great collection of products to suit you, such as the Bee Sting and Dragon's Blood ranges, alongside many more. 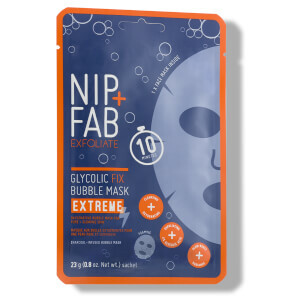 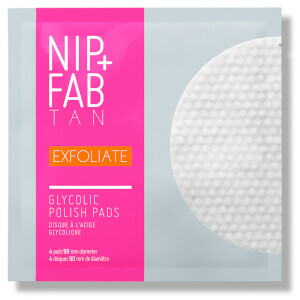 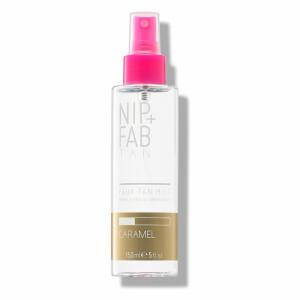 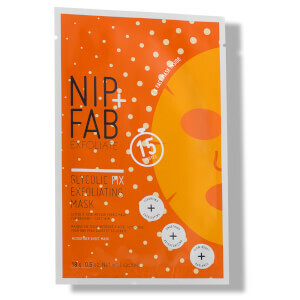 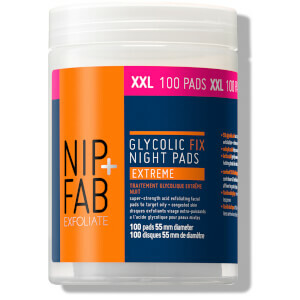 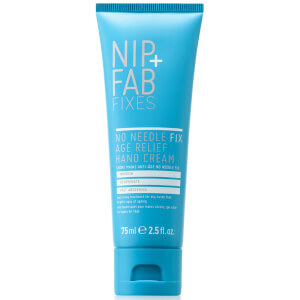 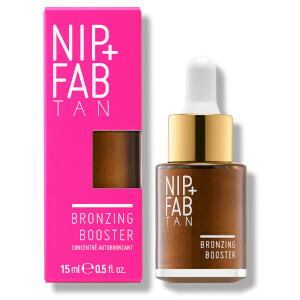 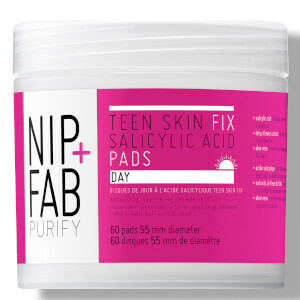 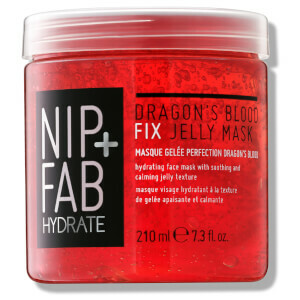 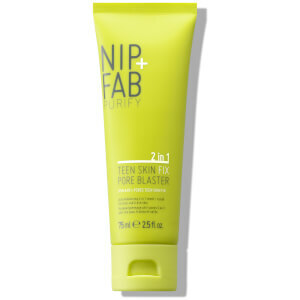 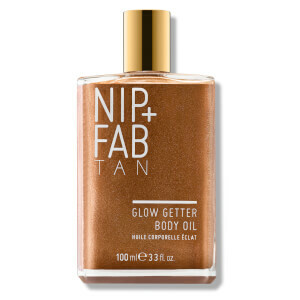 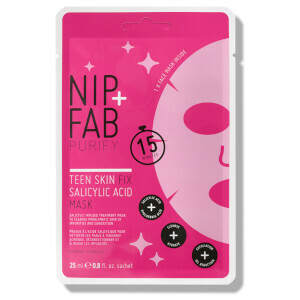 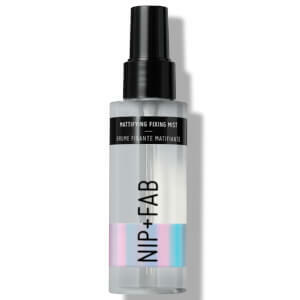 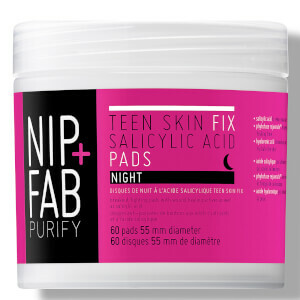 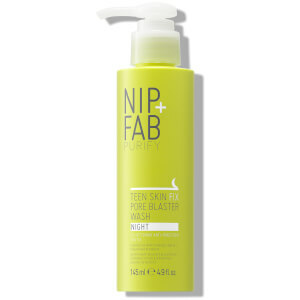 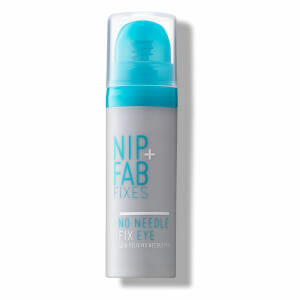 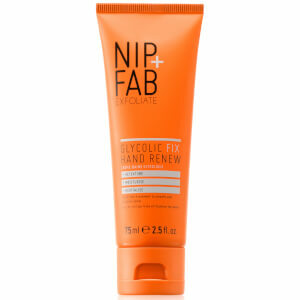 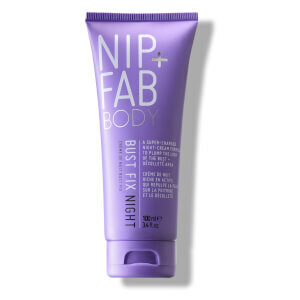 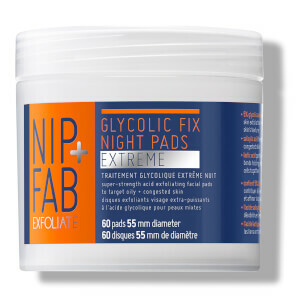 From sheet masks, exfoliating pads, cleansers, creams, concealers and makeup palettes, there is a NIP+FAB product to help enhance your beauty routine.